Blue Wave Communications is a dedicated, long-term partner committed to providing high-quality work with our customer’s best interests in mind. Select any of our service offerings below to learn more. Do you need to become compliant with NFPA 72? Are employees complaining that office noise is distracting? Need to better protect speech privacy in your open office areas? Relocating or renovating your offices? Need a custom low-voltage cabling solution for your office or building? Is your existing network backbone outdated? Need to upgrade to increase speed and bandwidth? Do you have old and/or unused cables in your ceilings or building riser closets? Are you concerned that old cables are a fire hazard? Are your conference rooms lacking adequate collaboration/presentation capabilities? Is your current AV setup an embarrassment or difficult to use? Is your current paging system lacking coverage? Do employees complain that their “ears bleed” when someone is paged? Need to keep an eye on your internal operations? Need to record video in sensitive areas or reduce unwanted intruders? Do you have spotty or non-existent cellular signal in your office or building? Are dropped cell phone calls starting to impact your business? Is your telecom room a tangled mess of wires? Do you suspect that your cabling mess is causing network issues? Don’t know where to begin to clean up and organize things? Need help designing a functional layout? Want to “future proof” your Data Center cabling infrastructure? Are all the clocks in your facility showing different times? Do you need your clocks to display the same time? Are you using old-fashioned keys to unlock doors and manage access control at your facility? Do you need help designing and installing an access control system? 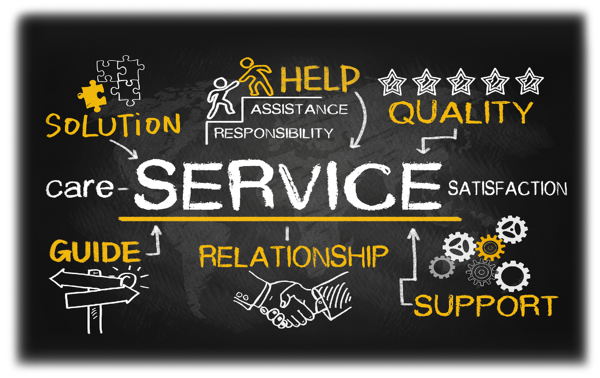 We are dedicated to developing long-term relationships with our clients— we take pride in our commitment to providing top-quality work that is clean, organized, and thorough. Our primary focus is to learn and understand our customers’ needs and exceed their expectations on every visit. Every member of the Blue Wave Communications team puts our customers’ needs first every time. We continuously look for ways to help our customers and add value wherever we can—whether it’s through our technical design advice, developing an implementation plan or simply meeting a deadline. What separates us from other cabling contractors is that we truly care about our customers’ satisfaction. This is why we work so hard to be obsessively responsive to our customers’ needs and try our best to maximize the quality of our work.